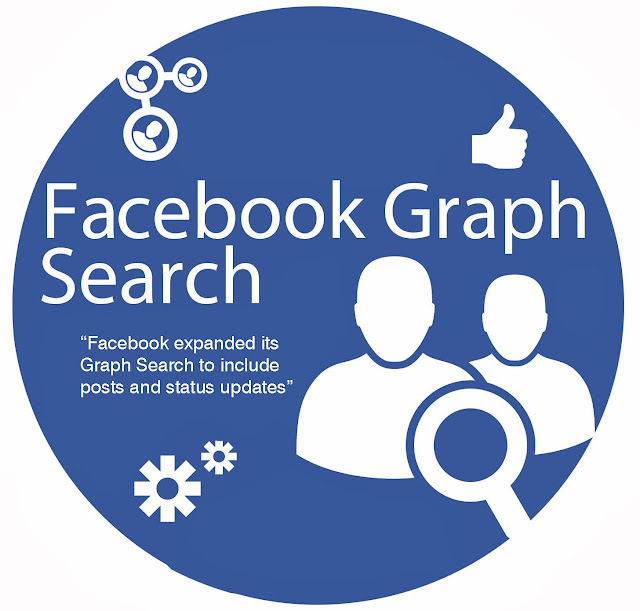 Facebook Graph Search is more powerful than ever, has been updated to allow people to search in greater depth on Facebook. 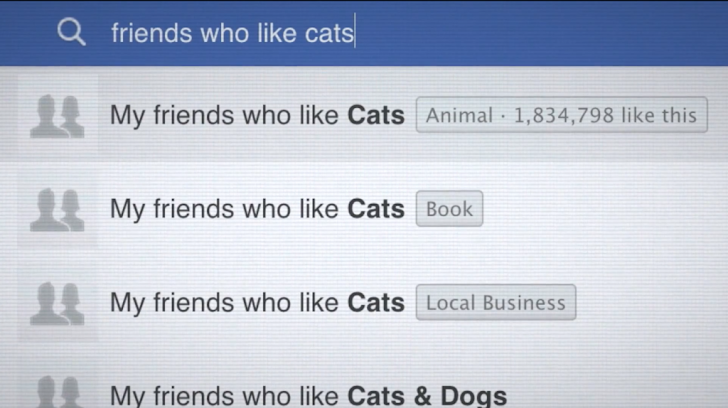 Facebook expanded its Graph Search to include posts and status updates, which means everything you’ve been posting is way easier to find than ever before. "Now you will be able to search for status updates, photo captions, check-ins and comments to find things shared with you,” says Facebook. For example, you could enter "Posts by my friends from last month," or "Posts written at The White House" in order to find that specific information. Facebook’s search is increasing in power much faster than people are realizing that their life is being digitally sorted and indexed. As Facebook widens its scope of searchable information, questions about privacy continue to rise. Facebook users should check their privacy settings if they want to limit the people who can search every post or status update they have ever made. Review photos you have shared or are tagged in. Remove tags from photos and posts you’re tagged with that you don’t want to be searchable. If you don’t want to adjust settings for old posts individually, just Limit old posts. If you want to keep strangers out of your conversations and unaware of your activity, then don’t use hashtags. Graph Search also indexes all of your comments, whether you've made them on your own profile or a friend's profile. To review your comments, navigate to your Activity Log and sort it by Comments, found on the left-side navigation. 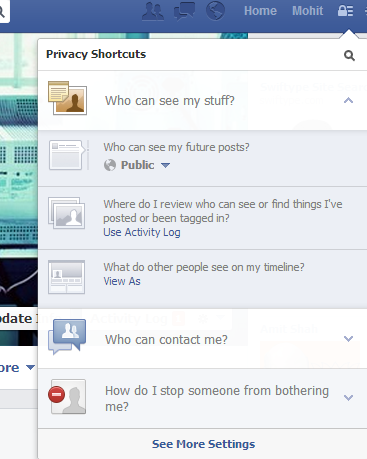 The most important thing you can do is to check your privacy settings often, especially after new features are released.